A coach corrects out of love. A critic corrects out of pride. 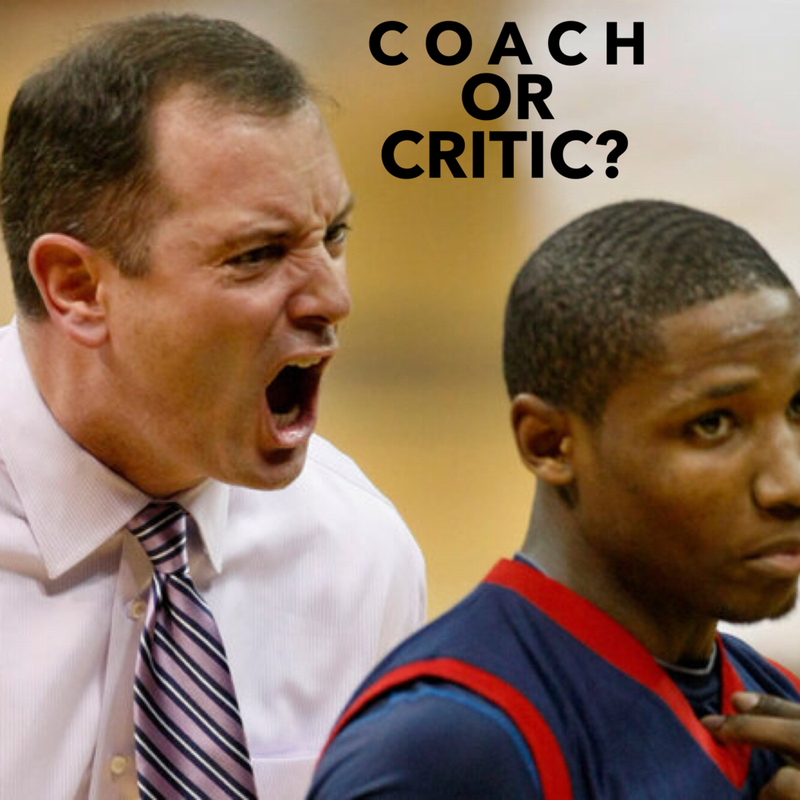 A coach loves you through a disagreement.A critic shows contempt. Here's the thing: You don't judge people into life change. You love them into life change. Give permission to someone in your life today! Newer PostI'm Not Hurting Anyone!